Water for Growth is a natural capital investment project focusing on the blue infrastructure of Cornwall’s two most important inland river fisheries – the Camel and Fowey. It will protect and enhance the value of these key assets by restoring river ecosystem function, removing fish migration barriers and improving in-river spawning areas. The restoration of these aquatic natural assets will support sustainable economic growth in the fisheries and angling sectors as well as tourism businesses that benefit from angling. The project will modernise and develop angling PES market mechanisms in Cornwall to ensure maximum sustainable economic benefit can be derived. The project will be delivered on the main river sections of the Camel and the Fowey. 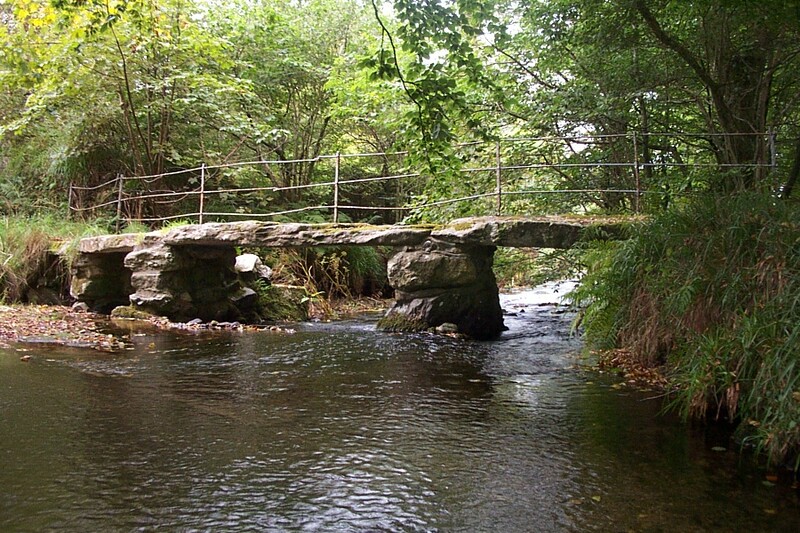 Geographically, Bodmin Moor, is at the centre of Cornwall and the project, and provides the source for both these rivers which then flow North (the Camel) and South (the Fowey) through both rural and urban environments on their way to the sea. As such they are exemplars of Cornwall’s aquatic natural capital. As linear features they provide essential habitat connectivity between the marine feeding grounds of salmon and sea trout, and their spawning grounds in the headwaters of each catchment. The project will undertake multiple habitat restoration works to restore and maximise fish productivity with the rivers Camel and Fowey. Works will include gravel cleaning of degraded spawning gravels, increasing light on over shaded gravels where there is reduced invertebrate growth and creation of in river and bankside habitat to create areas suitable for all stages of fish development. The project will also make improvements to infrastructures by removing and adapting weirs, culverts and abstractions across both catchments to increase the migration and survival of fish. The project will also support the river fishing as a recreation in Cornwall and Isles of Scilly by creating a new angling mobile application (or ‘app’). This will reduce the friction costs of taking payments and passing it on to beat owners to further invest in river management furthering the sustainable growth of this market. The app will be procured by WRT but will be developed with the local communities as a way of celebrating the river and the sustainable development of its fisheries.